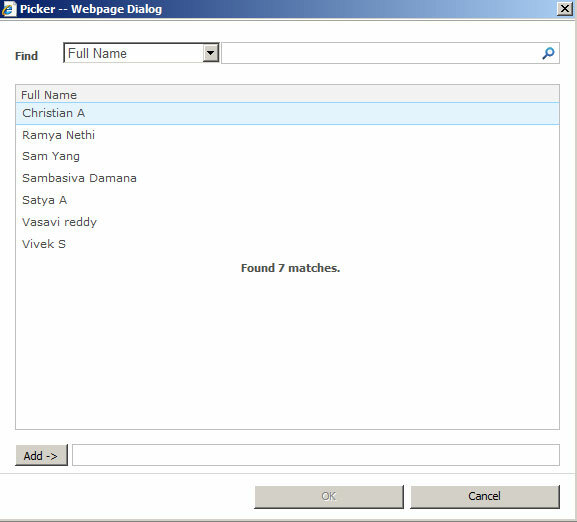 COVRI Parent Selector Column is used for organizing hierarchical relationship in SharePoint lists. 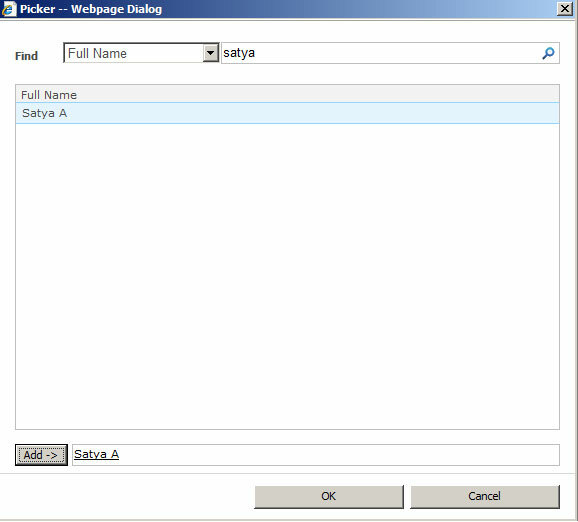 A picker dialog allows selecting data from large lists. 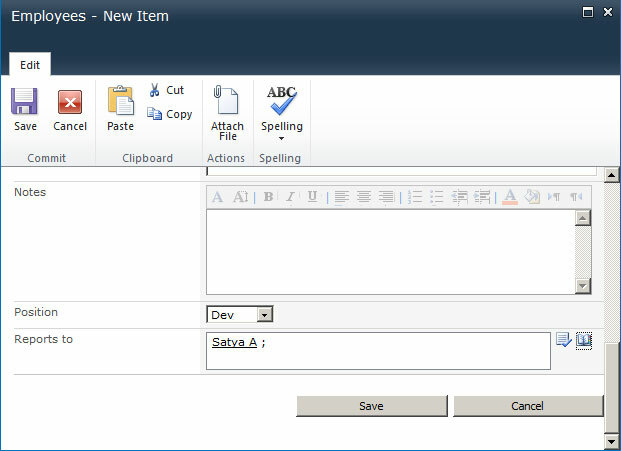 Standard Lookup columns can be easily converted to Parent Selector columns and vice versa. 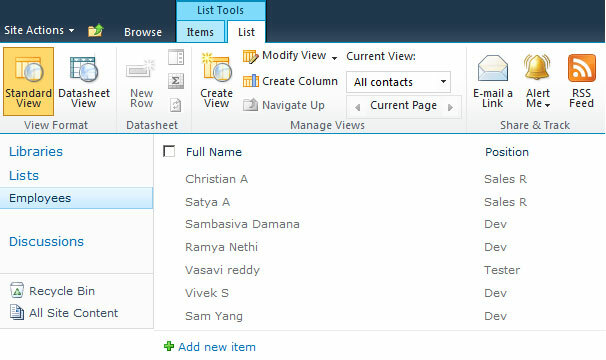 Users can also use the picker dialog to select data from large lists. 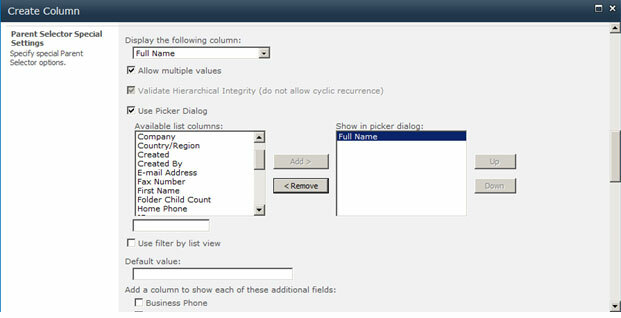 We can convert existing standard Lookup column to “COVRI Parent Selector" column and use data filtering, picker dialog, and other features. Conversion of COVRI Parent Selector to standard Lookup allows editing content in Datasheet view. 1. 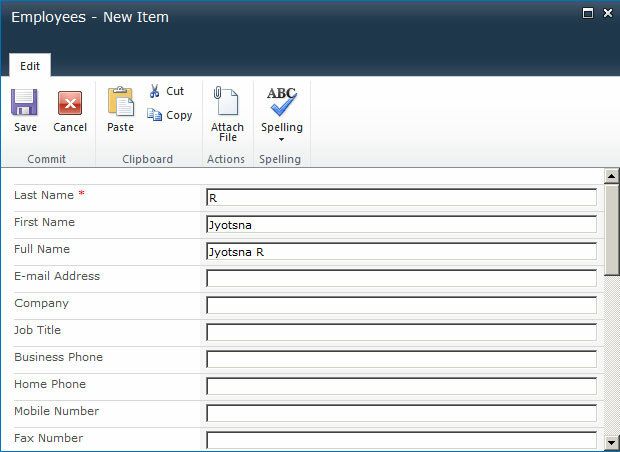 There is an Employees list containing Full Name and Position columns with some items added. 2. We intend to create another column “Reports to” in Employees list which shows who a particular employee reports to. Covri Parent Selector Version 1.0 released on 2nd April 2014.